Topics include: Gears 4 Beta, Mirror’s Edge Catalyst Beta, Microsoft to cease manufacturing of the Xbox 360 console and more! 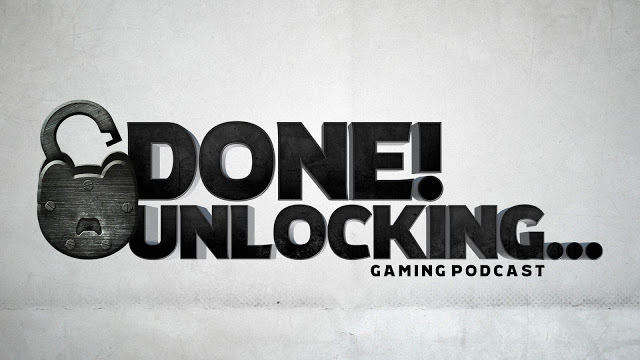 Topics include: Battleborn Beta, Wasteland Workshop (Fallout 4 DLC), Neverwinter and more! Topics include: Quantum Break, Minecraft, Can you really tell the difference between 30fps and 60fps? and more! Topics include: Doom Beta, Killer Instinct Season 3, Minecraft Story Mode, PS4K Rumors and more!